Tearing apart demons from hell and caricatures of prisoners was deemed too taboo. 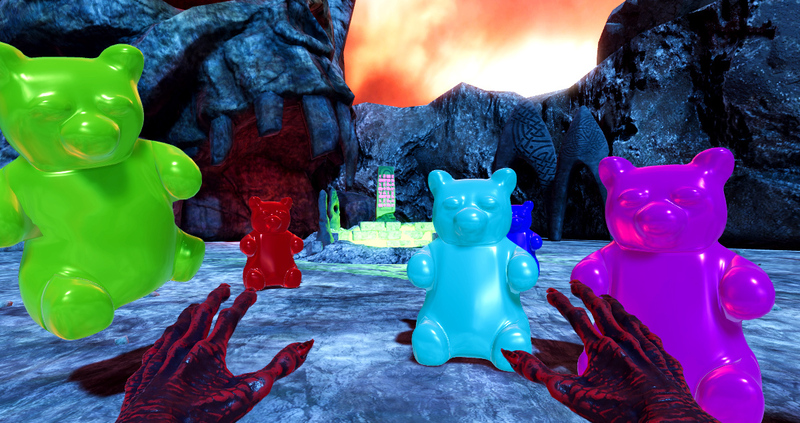 For that reason we have decided to replace every single enemy in the game with colorful gummy bears. 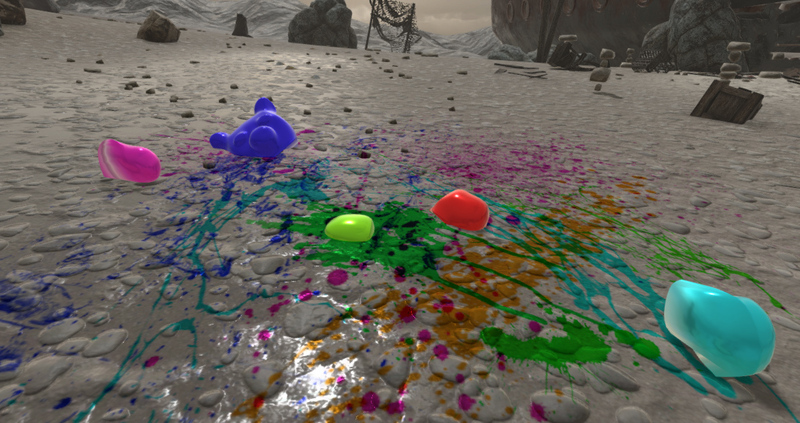 We have also decided to remove all blood from the game and replace it with colorful paint. So that when you tear apart gummy bears, you can make Jackson Pollock paintings on the floor. 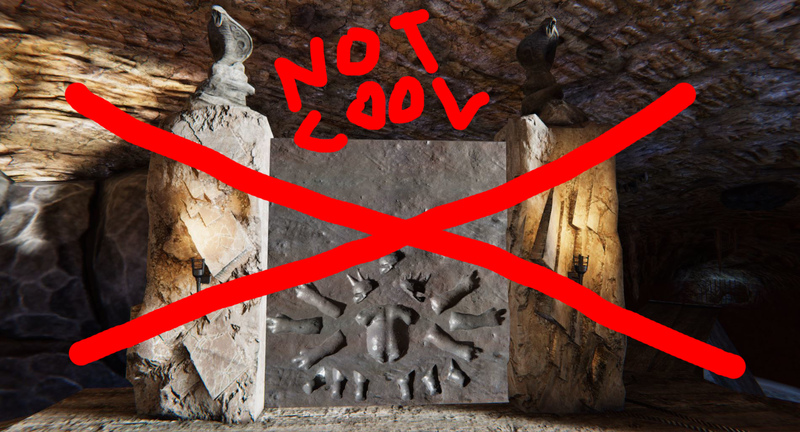 Seeing as how a game mechanic where you have to tear body parts off of enemies and place them into holes in a gate to satisfy the blood gods is very brutal and does not sound fun at all, we decided to remove this feature from the game. When fighting in Tainted Fate there's a lot of obnoxious loud heavy metal music going on. We decided to put a stop to that and replaced it with nice upbeat jazz music. That's it for this update, full release is coming soon. We sincerely hope that tearing apart gummy bears will make Tainted Fate more accessible to all. 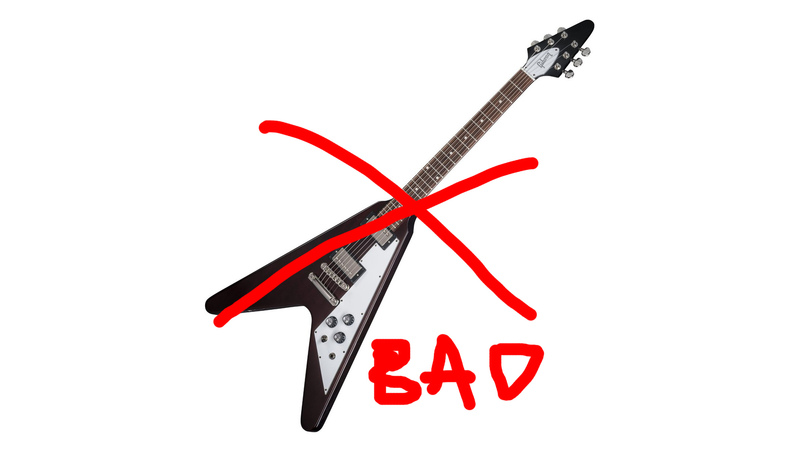 Although this was an april fools joke, this is actually a real update and you can play through the whole game like this. 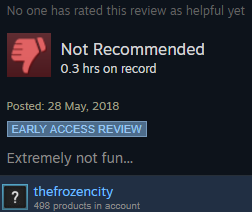 We'll keep it on Steam for a week, then revert.